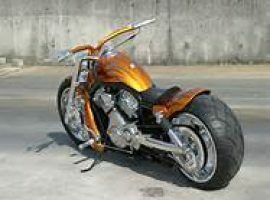 Aussie Motorbike Loans - Low rate Motorbike Loans specialists. 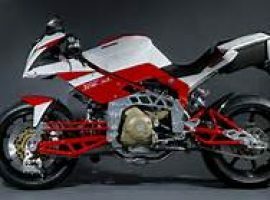 Aussie Motorbike Loans – Speak with our friendly finance consutants and you will see that not only will you get a great loan, you will be talking to motorbike enthusiasts. Whether you choose a road bike, off road bike, scooter or sports bike – we finance them all. So if you have A class credit or maybe you have had a problem or two in the past, we provide fast friendly service and we will save you money. 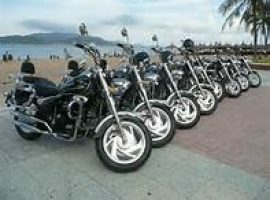 Aussie Motorbike Loans is Australia’s first choice for cheap bike loans. We offer very low rates and have finance options Australia wide. We service areas in Brisbane, Gold Coast, Sunshine Coast, Sydney, Ipswich, Melbourne, Parramatta, Newcastle, Townsville and Darwin. On behalf of Aussie Bike Auto & Boat Loans our Directors, Matthew O’Rourke and Dean Webb, would like to welcome you to our website.Aussie Bike, Car and Boat Loans have been operating since March 2000. We currently have eight offices conveniently located in Queensland, New South Wales and Victoria. We are looking to expand Australia wide in the very near future. 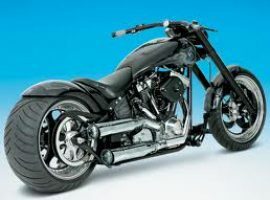 Motorbike finance Brisbane – Call 1300 256 267 for fast friendly professional service.